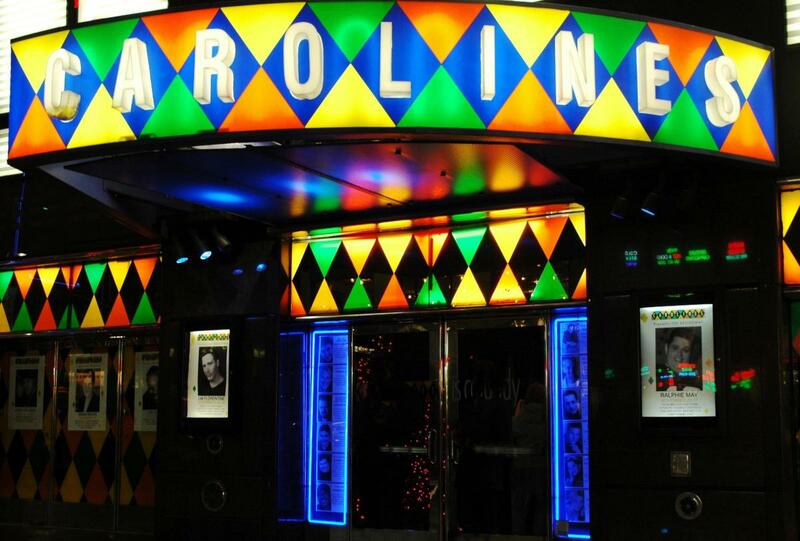 Premier comedy nightclub in the heart of Times Square presents comedy's biggest stars on NYC's grandest comedy stage. Award-winning club design. Full dinner menu. Open daily. Cover, minimum. Available for meetings, seminars, galas, promotions. Function rooms, 2; capacity 400 theater, 325 banquet, 500 cocktails, 275 classroom; total 10,000 sq. ft. 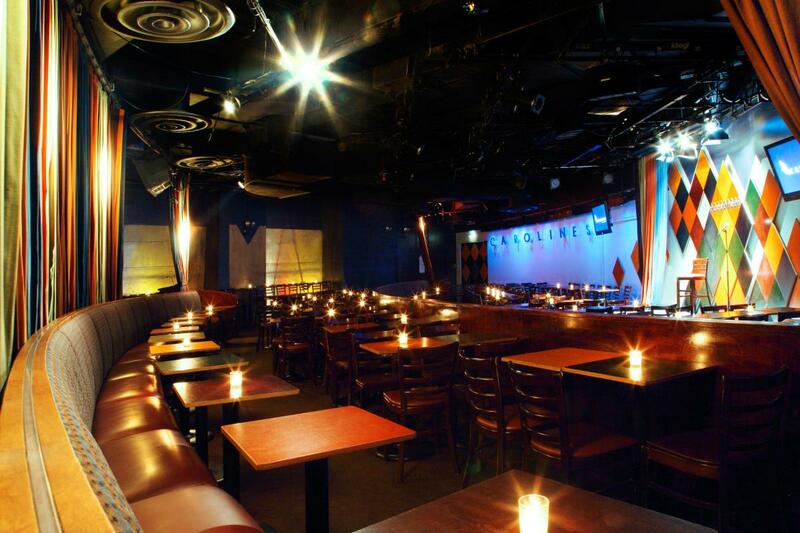 Description This venue's centrally located Times Square location is perfect for any New York City daytime meeting, conference, workshop or seminar. 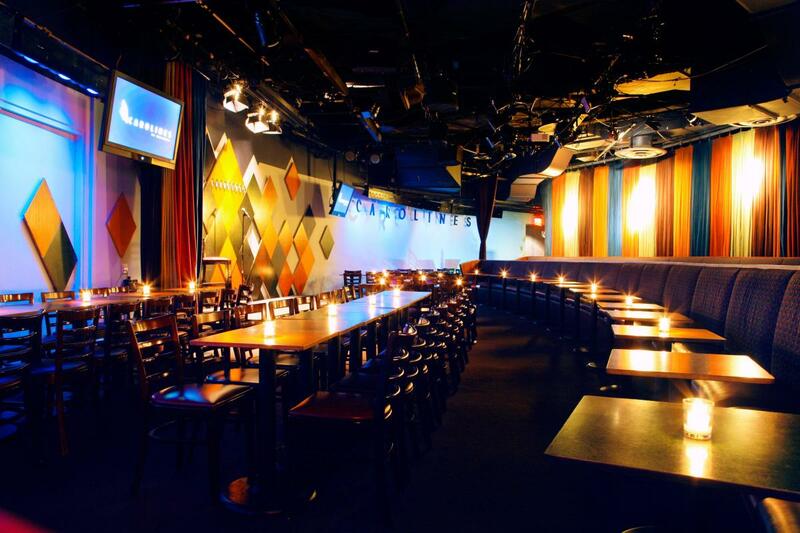 With its 2 unique event rooms and all-inclusive amenities (AV/tech, stage, furniture, full kitchen, on-site multimedia technician and many more), the space brings a well-needed alternative and affordable setting to your company's next daytime meeting in NYC. If your Manhattan daytime function requires breakout space, the venue's showroom can be used as a general session room for your primary meeting while the Supper Lounge serves as a breakout room for a separate group.